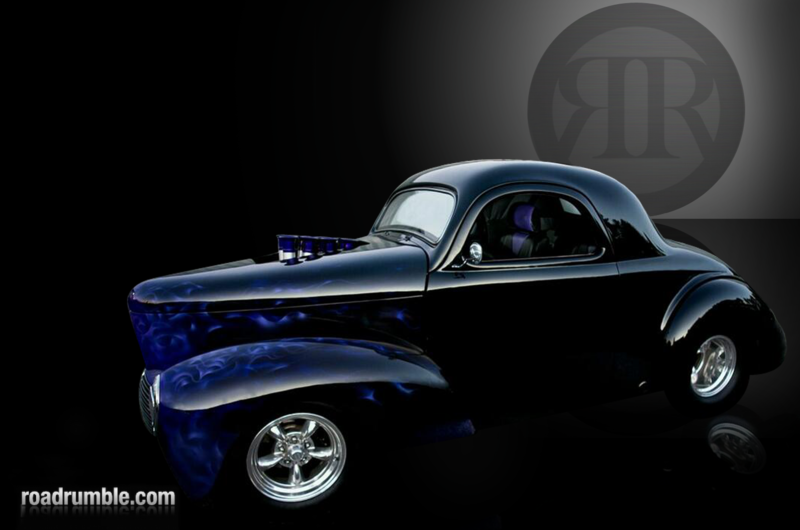 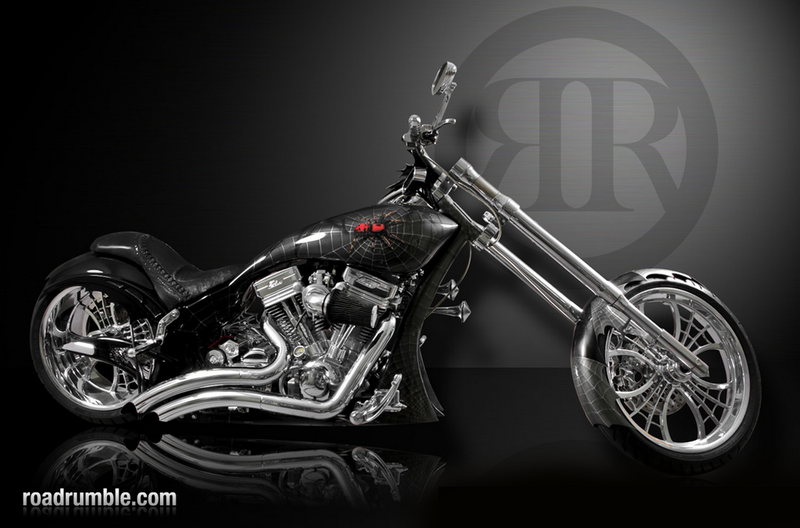 Wallpaper – Radical Automotive Group Inc. 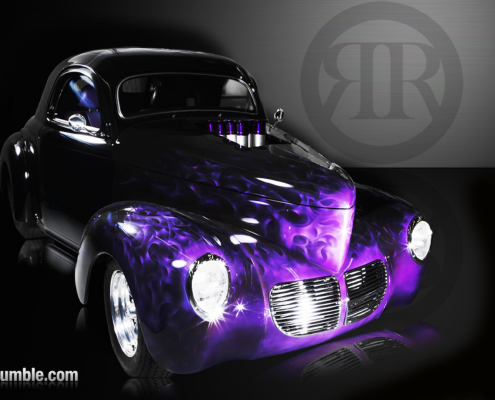 If you are looking for free classic car wallpaper downloads of your favourite car for your computer, look no further than Radical Restoration. 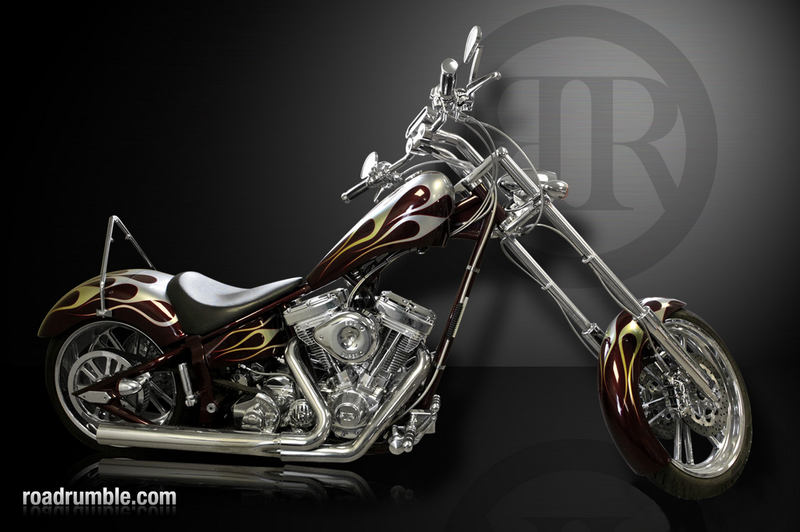 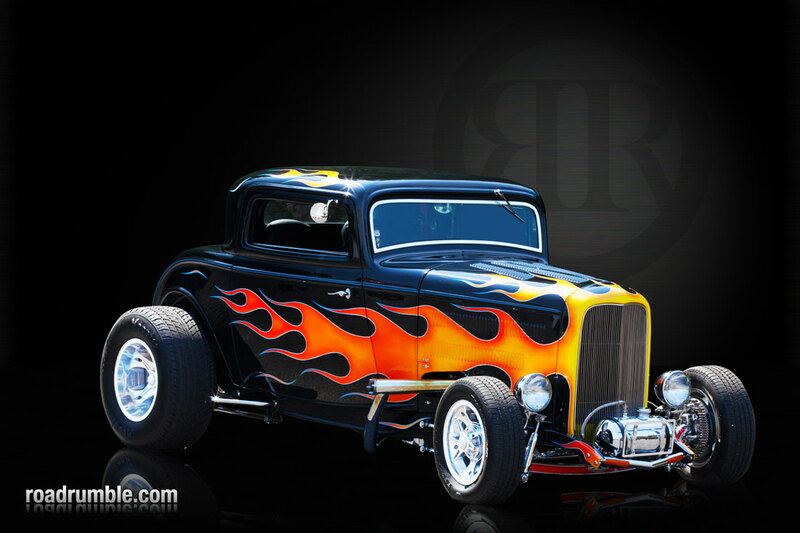 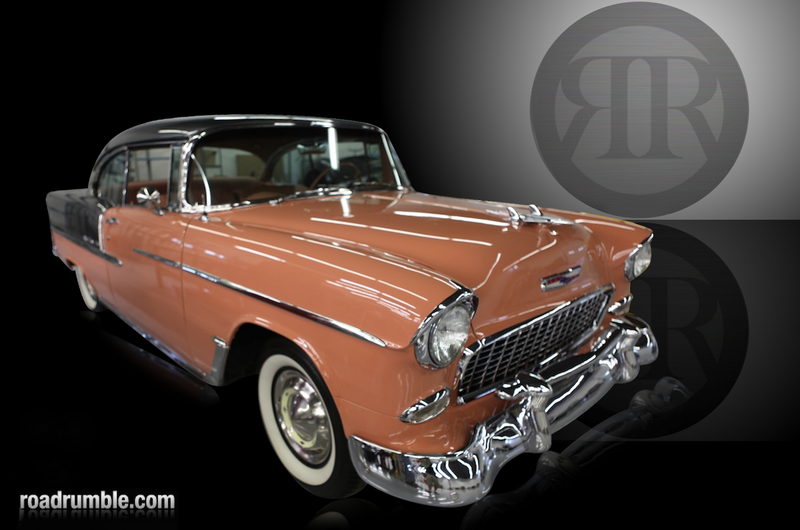 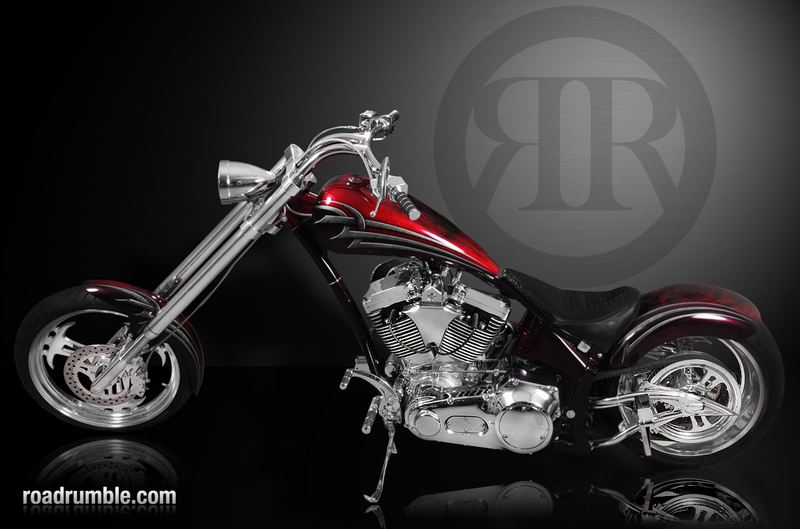 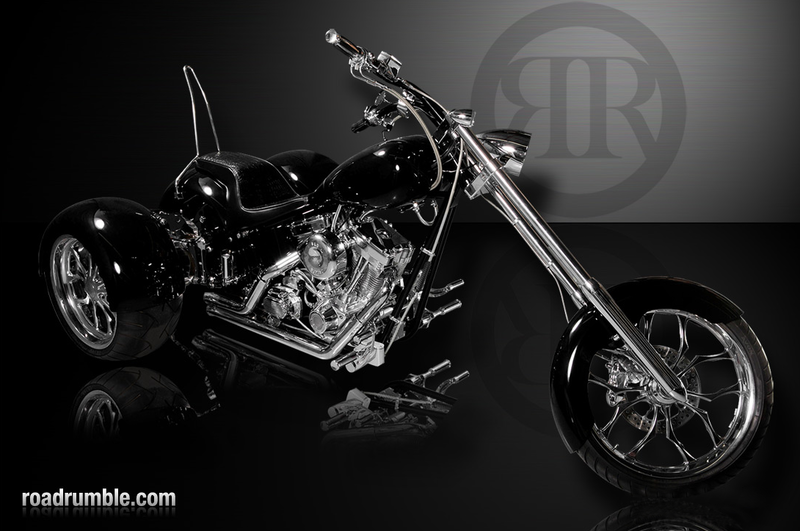 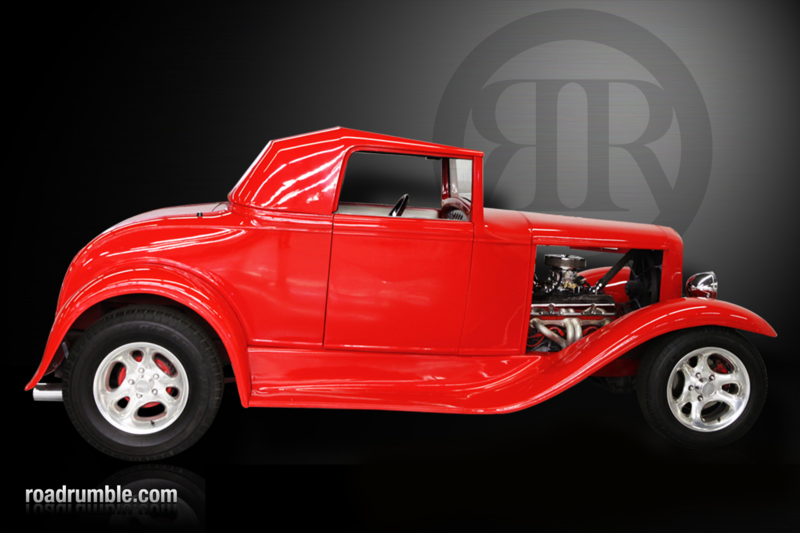 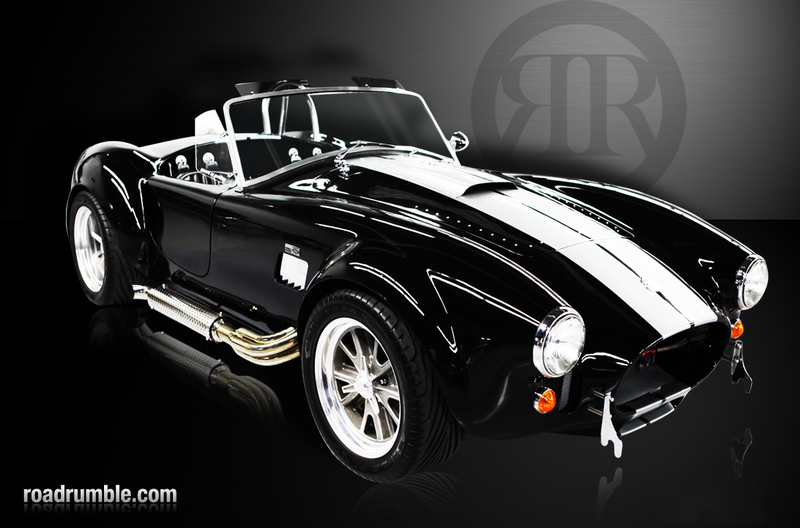 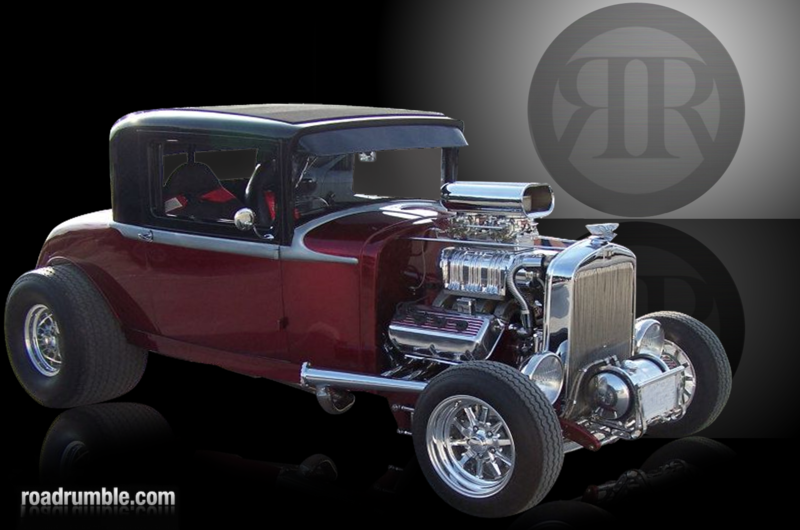 We have a large sampling of free downloads on our website of classic cars, custom cars and custom bikes and choppers that we have completed over the years. 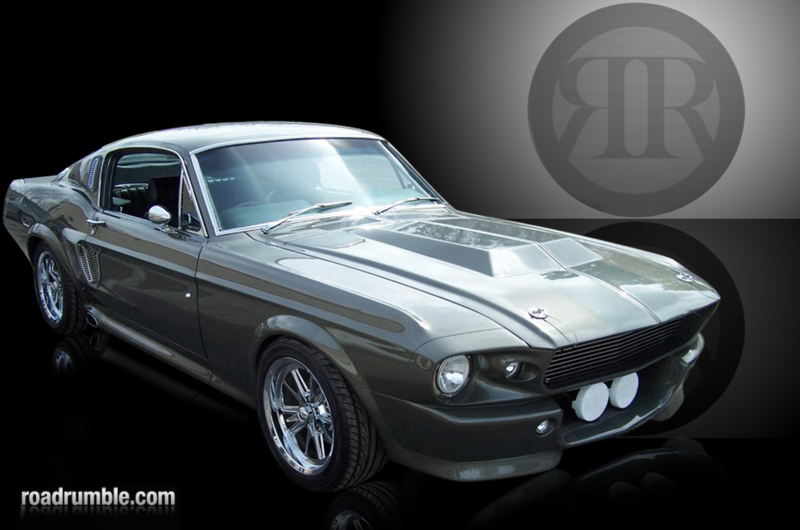 We will regularly update our downloads and if you see a car that we have restored but has not been added to our free downloads, contact us today and we will happily put one together for you.